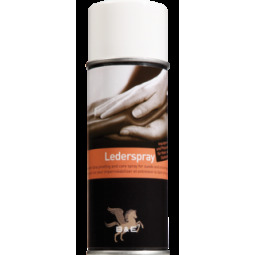 For soft and supple leahter. Contains a mixture of coconut oil and moisturising glycerine. The leather becomes soft and supple with a beautiful shine.